Be unique with bespoke & personalised women’s accessories that can transform any outfit into a dazzling display. Love to look great, always! 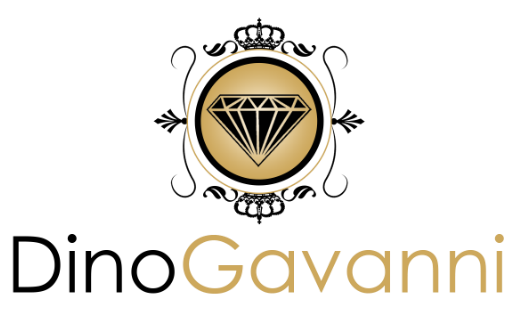 Dino Gavanni welcomes all women who love jewellery and fashion accessories to enjoy it’s online boutique. Uniquely crafted pieces to make any occasion glamorous! From pendants to charms and bracelets to rings, you will find all the jewellery and fashion accessories all in one place. Select as many items as your heart desires and enjoy free shipping on all orders over £40. Furthermore, join the club for exclusive prices, offers, events, rewards and much more! Keep up to date with the latest fashion trends, beauty tips and tricks, fashion secrets and exclusive offers like never before. Simply subscribe to our newsletter and receive exclusive emails tailored to you. If you have friends who would also benefit from special offers and free expert advice, then invite them to sign up too!